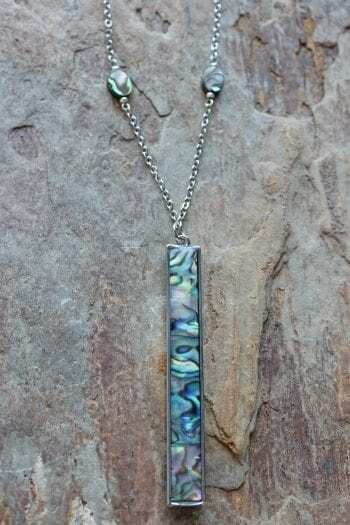 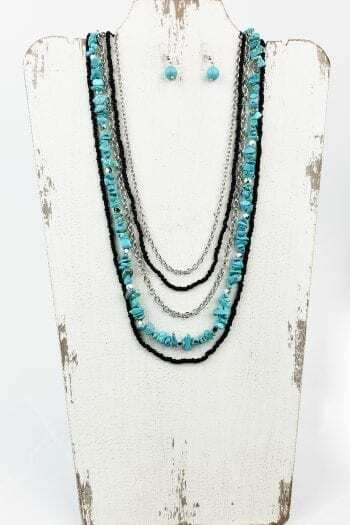 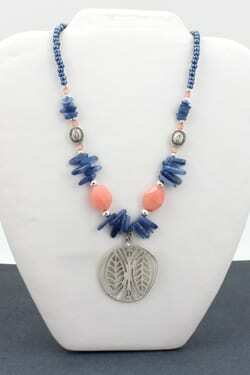 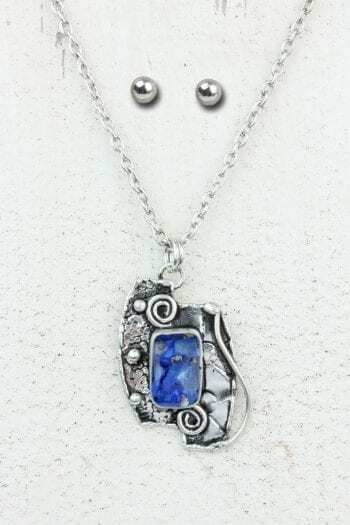 Mixed-Metal Abstract Necklace measures 16″ with 3″ extender. 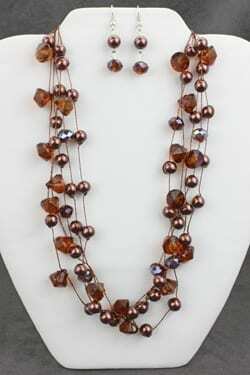 Colors include silver, copper, and brass. 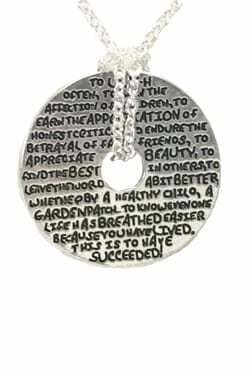 Chain is in brass. 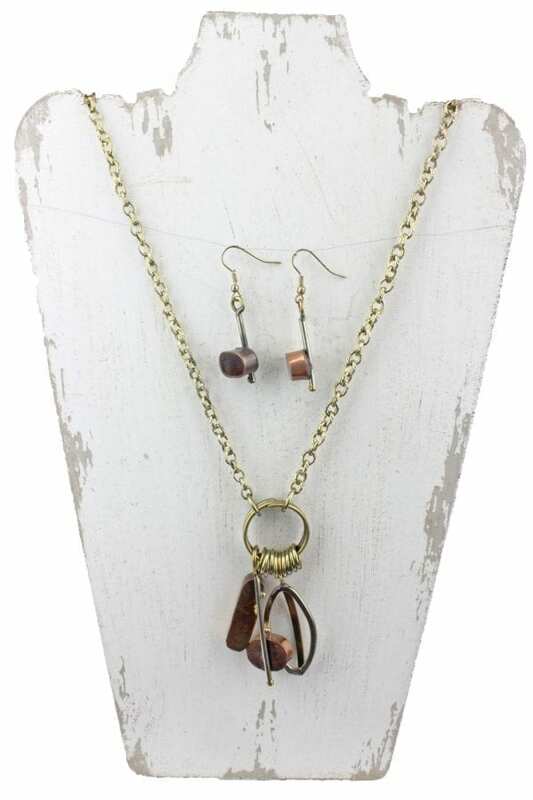 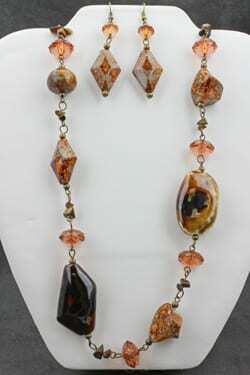 This set includes matching mixed-metal earrings.